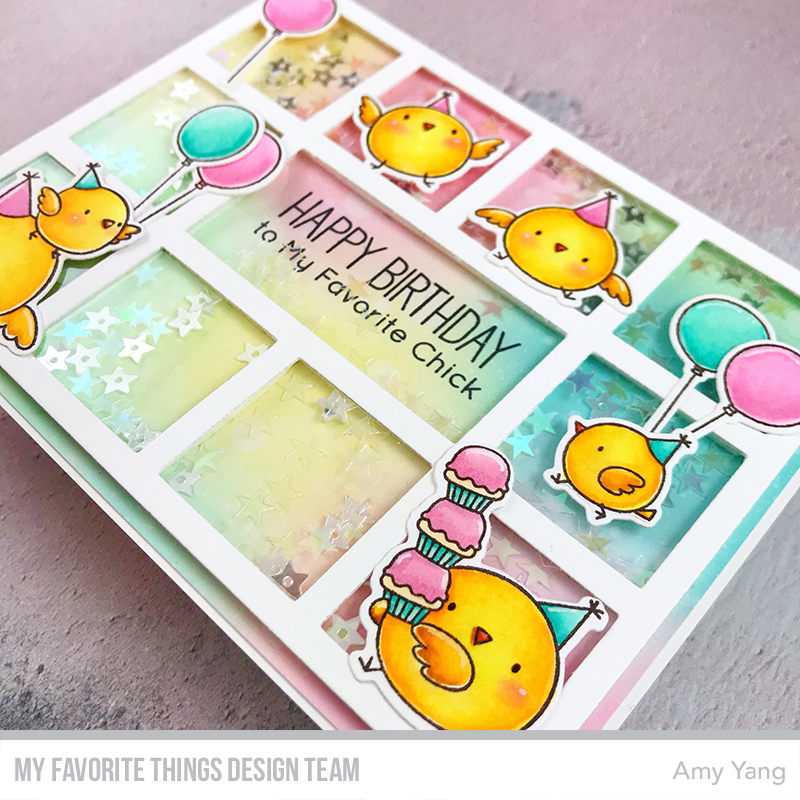 For my Birthday Project, I made a card using the adorable BB Birthday Chicks stamp set along with the Horizontal Collage Cover - Up Die-namics. To begin, I stamped the images from BB Birthday Chicks stamp set and colored them with Copics. After, I cut them out with the coordinating dies. For the background panel, I trimmed Bristol paper to little smaller than A2 size and blended it with Distress Oxides. To add texture I spritzed it with water. Once dried, I stamped the sentiment with Extreme Black Hybrid Ink. I made the widow panel by die-cutting white cardstock with Horizontal Collage Cover - Up Die-namics. I added trimmed acetate behind the panel. To assemble the card, I added star sequins for the shaker element and foam mounted the window panel on top of the background panel (trapping the stars within each box). To finish, I adhered the colored images on top of the window panel and adhered the card to a top folding A2 size card base. 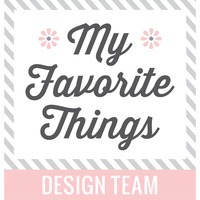 Visit MFT Challenge Blog for all the details. Thank you for stopping by! 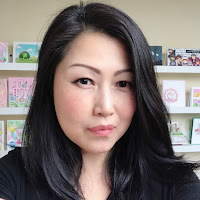 Happy cardmaking! !